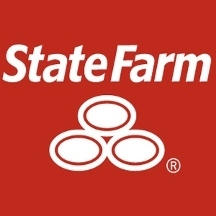 The State Farm mission is to help people manage the risks of everyday life, recover from the unexpected, and realize their dreams. 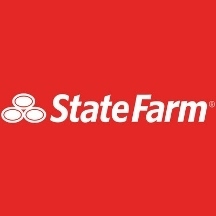 We are people who make it our business to be like a good neighbor; who built a premier company by selling and keeping promises through our marketing partnership; who bring diverse talents and experiences to our work of serving the State Farm customer. Our success is built on a foundation of shared values — quality service and relationships, mutual trust, integrity and financial strength. Our vision for the future is to be the customer's first and best choice in the products and services we provide. We will continue to be the leader in the insurance industry and we will become a leader in the financial services arena. Our customers' needs will determine our path. Our values will guide us.